The Moto 360 was heavily hyped leading up to its launch nearly two years ago, and understandably so: a [semi-]circular display made it stand out from pretty much any smartwatch that had been released previously. 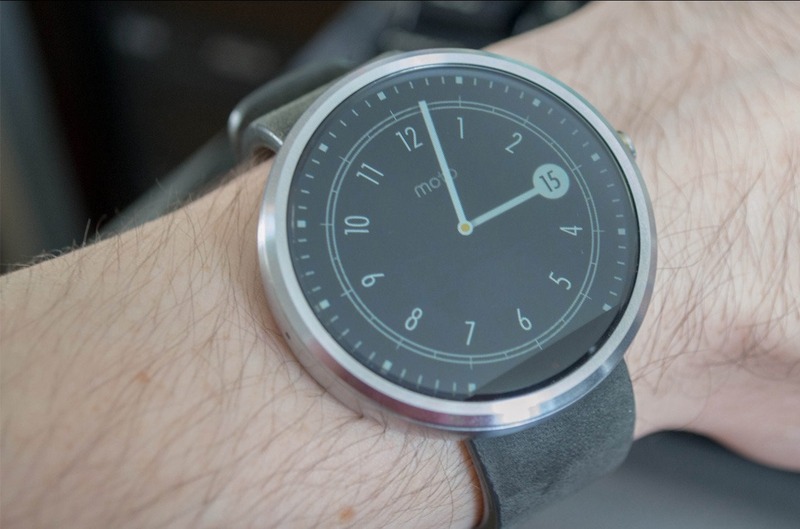 While LG's G Watch R was, in my opinion, a better take on the circular watch, the Moto 360 still stood out with its small bezels and minimalistic, lugless style. It really was, and is, a striking device. Still, it seems more than a bit frustrating that Android Wear devices - which Google has time and again implied shouldn't "age" like your smartphone does as new OS updates launch - are seemingly little-different in terms of support windows than smartphones. Watches, after all, are supposed to last for years, especially watches that cost upwards of $300. It seems likely that LG's G Watch will suffer a similar fate to the Moto 360, but we are still waiting for confirmation from LG directly. Well, Moto 360, it's been a good run, I guess - 21 months isn't bad for a first-generation product.